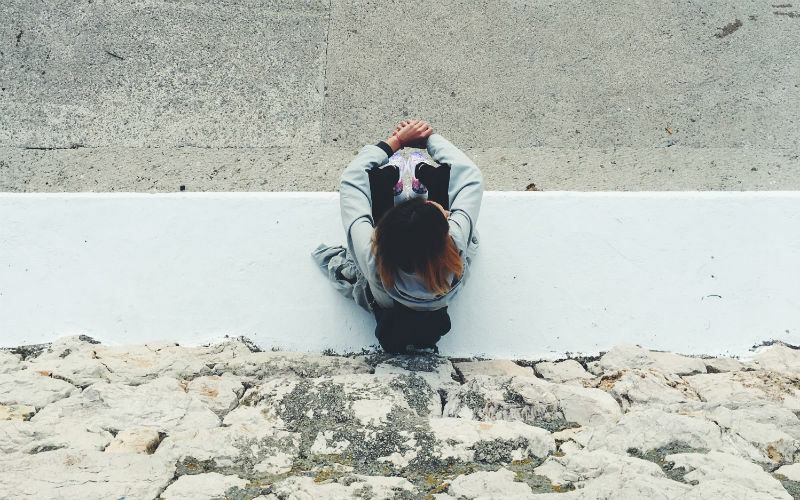 New research from the UCL Institute of Education and the University of Liverpool reveals that a quarter of girls (24%) and one in 10 boys (9%) are depressed at age 14. The researchers analysed information on more than 10,000 children born in 2000-01 who are taking part in the Millennium Cohort Study. The research, published with the National Children's Bureau, also investigated links between depressive symptoms and family income. Generally, 14-year-olds from better-off families were less likely to have high levels of depressive symptoms compared to their peers from poorer homes. Parents' reports of emotional problems were roughly the same for boys and girls throughout childhood, increasing from 7 per cent of children at age 7 to 12 per cent at age 11. However, by the time they reached early adolescence at age 14, emotional problems became more prevalent in girls, with 18 per cent having symptoms of depression and anxiety, compared to 12 per cent of boys. As 14-year-olds' own reports of their emotional problems were different to their parents', this research highlights the importance of considering young people's views on their own mental health. The lead author, Dr Praveetha Patalay from the University of Liverpool, said: "In recent years, there has been a growing policy focus on children's mental health. However, there has been a lack of nationally representative estimates of mental health problems for this generation. "In other research, we've highlighted the increasing mental health difficulties faced by girls today compared to previous generations and this study further highlights the worryingly high rates of depression." Professor Emla Fitzsimons, Director of the Millennium Cohort Study, said: "These stark findings provide evidence that mental health problems among girls rise sharply as they enter adolescence; and, while further research using this rich data is needed to understand the causes and consequences of this, this study highlights the extent of mental health problems among young adolescents in the UK today." Anna Feuchtwang, Chief Executive of the National Children's Bureau, added: "This study of thousands of children gives us the most compelling evidence available about the extent of mental ill-health among children in the UK. With a quarter of 14-year-old girls showing signs of depression, it's now beyond doubt that this problem is reaching crisis point. "Worryingly there is evidence that parents may be underestimating their daughters' mental health needs. Conversely, parents may be picking up on symptoms in their sons, which boys don't report themselves. It's vital that both children and their parents can make their voices heard to maximise the chances of early identification and access to specialist support. "The new research also suggests that signs of depression are generally more common among children from poorer families. We know that mental health doesn't exist in a vacuum and as the government prepares to publish its plans to improve children's wellbeing, it must address the overlap with other aspects of disadvantage."